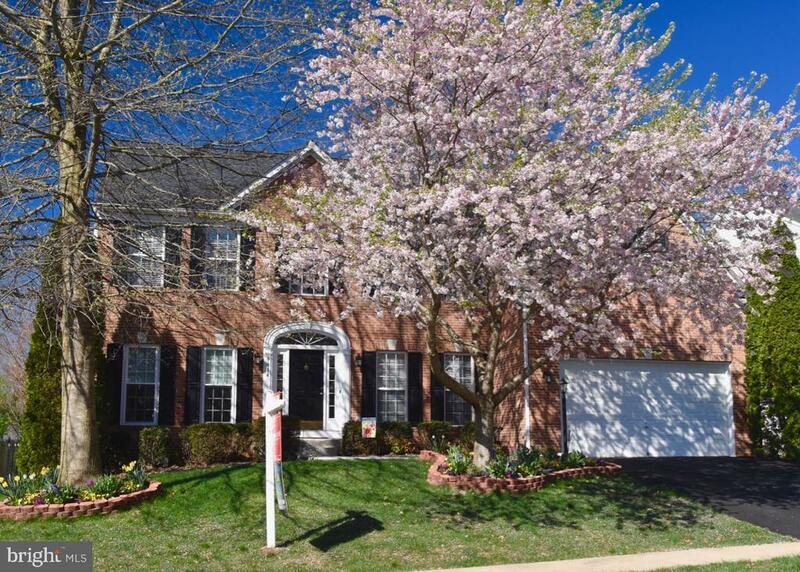 Beautiful brick front home loaded with upgrades throughout with custom screened porch in desired Braemar! Large room sizes. One of the largest second bedrooms in Bristow! Owners suite with sitting room and luxury bath. Family room with private rear stairway to upper level. Professionally Landscaped and fenced yard. Finished lower level with rec. room, full bath and bedroom/den/craft room. This gorgeous home is a must see!